In this post I won't talk about a tool or script I created but about a cool way to display notifications on your computer using PowerShell. 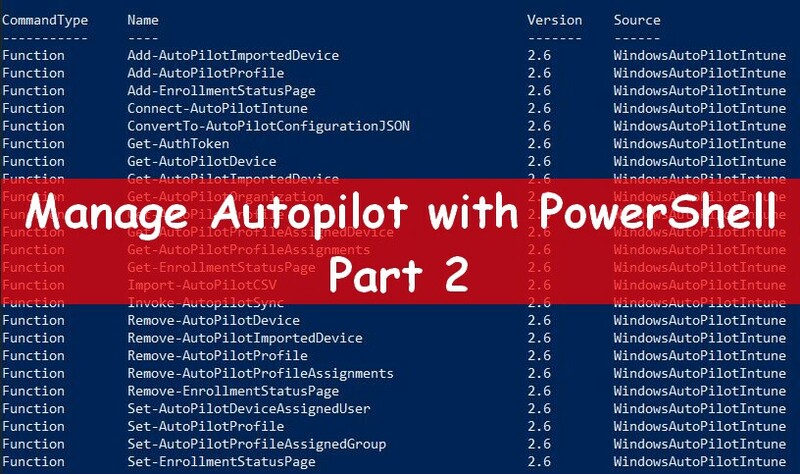 Last month Stephen Owen wrote a great post about a module called BurnToast.. I have already heard about it but never tested. How wrong I was, this module is just amazing. That's why I decided to write my own post about it. BurnToast is a PowerShell module created by Joshua King. It allows you to display notifications on your computer like on Windows 10. 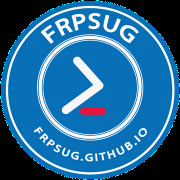 You can find more informations on the PowerShell Gallery web site or on the Joshu'as GitHub. It's pretty simple to install. Note: To use it you'll need PowerShell v5. 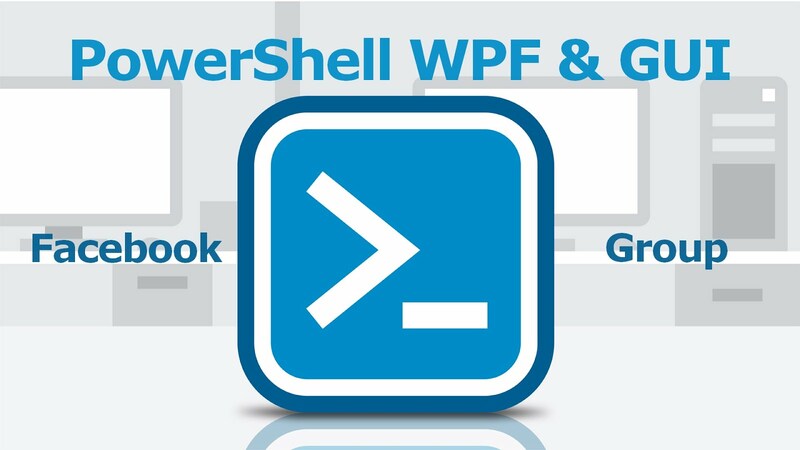 Open the PowerShell command prompt and type the below command to install the module. First, it will use the default notification display time from Windows 10. See here to change it, minimum time is 5 secs. Run the below command to run the default notification. It will display a notification with a default Title, description and picture. Run the below cmdlet to personalize your notification. You can set your own Title, Description and add your own picture. Add the -appid parameter to add your own appid instead of displaying BurntToast. Now let us see some examples in which that can be useful. On the FoxDeploy post, you can find a first example of the using of this module with a script to ecncrypt your C: drive with BitLocker. In a previous post, I have shared a tool to export your computer configuration, see below. So, why not using this famous module to display the progression ? See below the example. MDT allows you to check your deployment using the monitoring part from another computer. This way you can check the progression of all deployment or of a specific computer. We can imagine a notification area to display the deployment progression of a computer by displaying the step name and the progression percentage. In the following sample, I used PowerShell to display the progression of a computer called Test2. I will share the used script, with some others in another article. We can also imagine some other context, like a planified task that will check the battery status each 30 minutes and display a notification when the battery estimated run time is among 10 minutes. Why not a script that will check the deployment progression for a specific computer and display a notification when the deployment is finished ? See below the notification example. I will share soon, in another post, the script for this part. As you may understand there are many possibilities to use this module,.